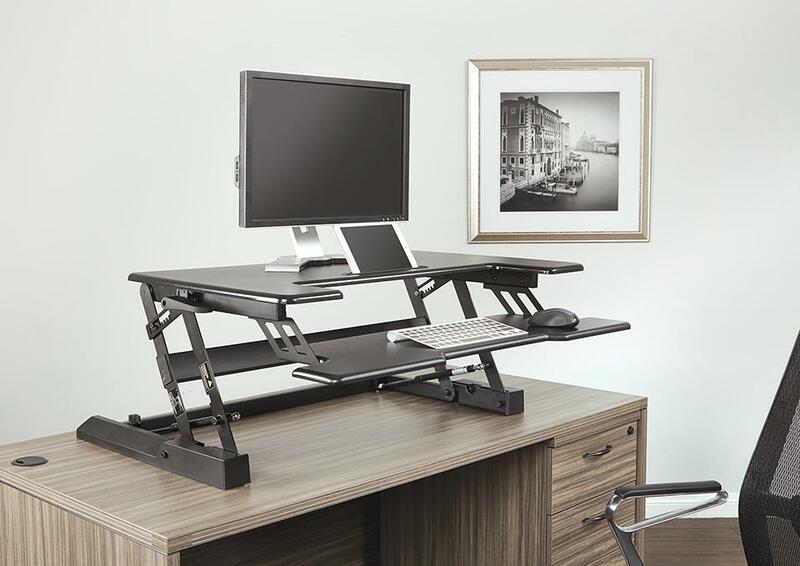 Height Adjustable or Sit-Stand Desks, are wise investments for any person who spends more than a couple hours at a computer every day. 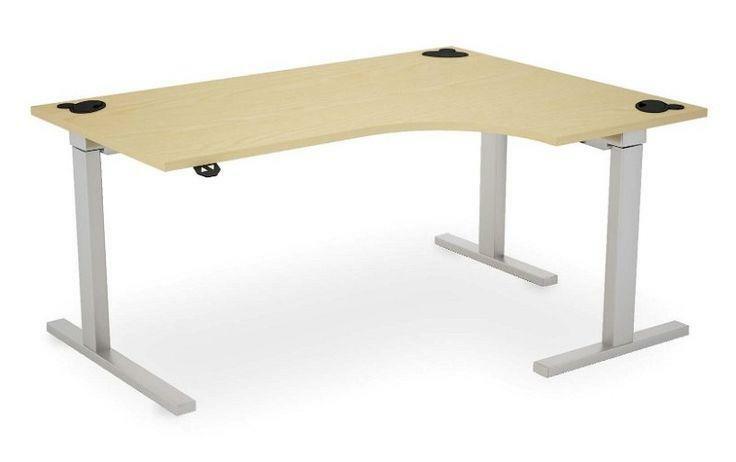 Prolonged durations of sitting have been shown to reduce productivity and increase health related work absences. 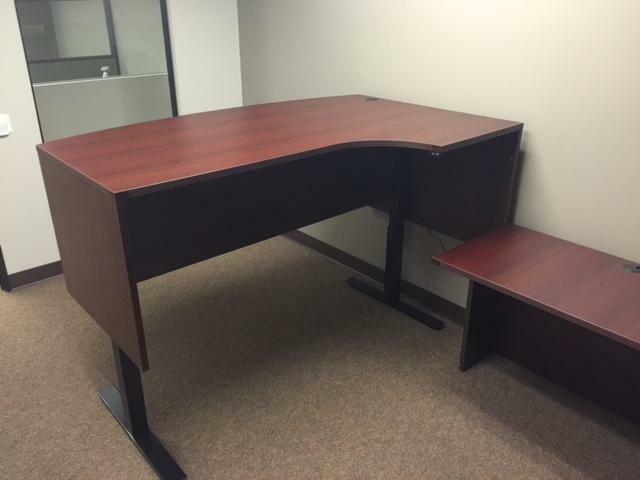 Sit-Stand Offices are becoming more and more popular amongst younger and more health conscious executives. 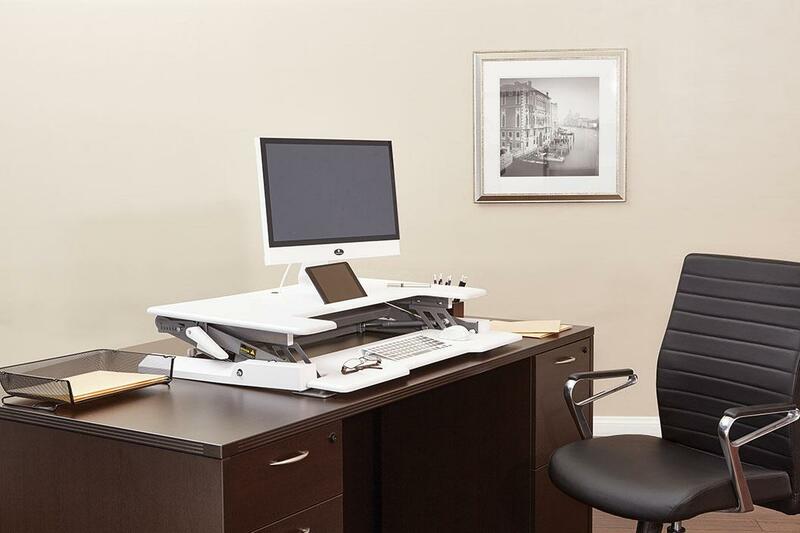 A wave of new research indicates that sitting all day is actively damaging your health. By forcing a body designed for movement to hold a crushingly immobile position, sitting strains muscles, slows your metabolism, increases your risk of heart disease, and even shortens your life span. 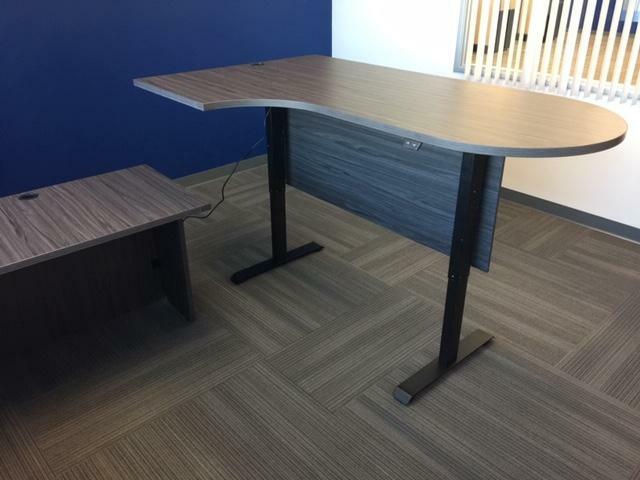 “Sitting is a health hazard similar to smoking,” says Marc Hamilton, PhD, a microbiologist at the Pennington Biomedical Research Center. Women who sat over 6 hours per day were 37% more likely to die sooner when compared to women who sat for 3 hours per day. Men who sat over 6 hours per day were 18% more likely to die sooner than their standing counterparts. This study linked prolonged sitting to cardiovascular disease, cancer, diabetes, obesity and a shorter lifespan. A truly frightening prospect – if not addressed by both Employers and Employees! In most studies, the common message is that physical activity does not counteract the Negative effects of prolonged sitting. According to Dr. Marc Hamilton – “Sitting too much is not the same as exercising too little. They do completely different things to the body.” In other words, exercising more will not counteract the problems caused by sitting too much. The simplest non-exercise activity intervention you can do for yourself is to stand up. 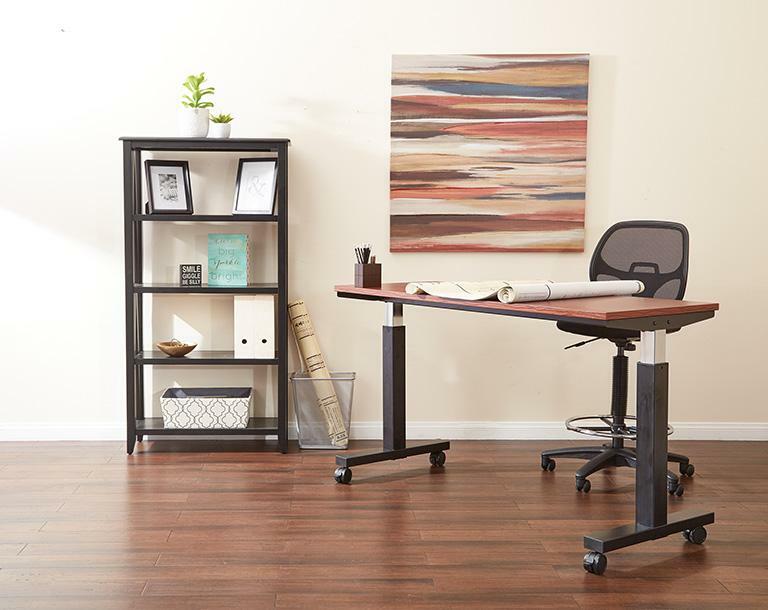 Getting out of your chair is like a wake-up call for your body! 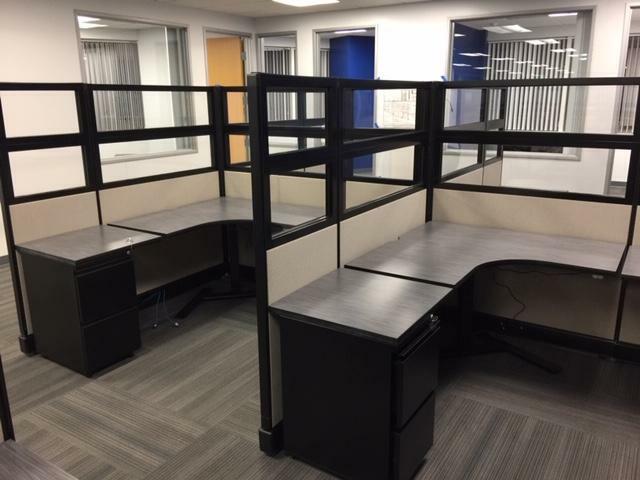 CA Office Design helps to improve the working conditions for employees. An effective ergonomics program will lower company’s OSHA lost time and restricted day injury rates. 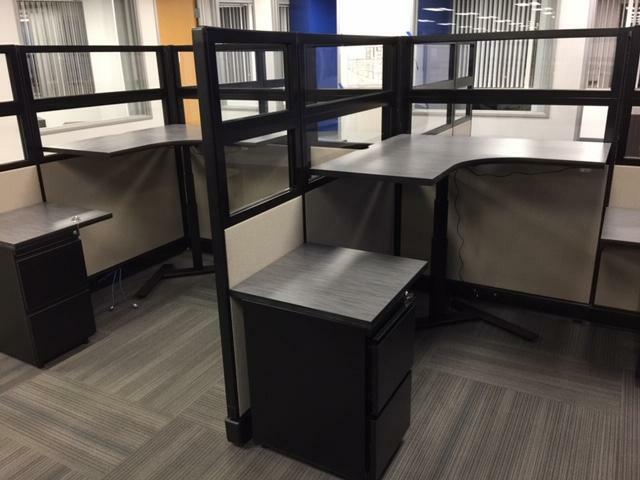 By providing Improved Space Planning and Ergonomic Office & Cubicle Designs (including Height Adjustable Ergonomic Sit & Standing Desk Options) in Southern California including Irvine, Costa Mesa, Anaheim, Torrance, Cypress, Rancho Bernardo, La Jolla, Del Mar; Ontario, Riverside and San Bernardino; your company can also improve working conditions. 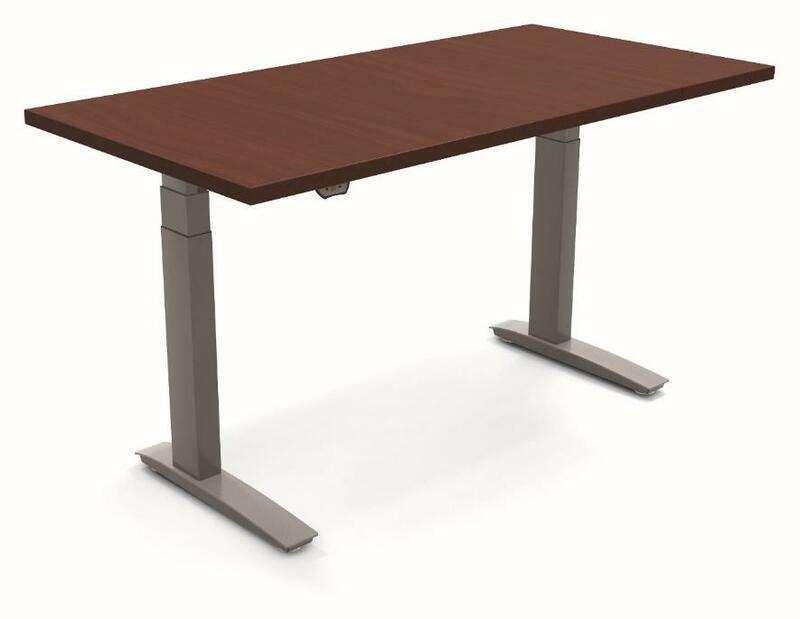 Our range of both Pneumatic and Electric Sit-Stand Ergonomic Height Adjustable Desk Options, are designed to promote healthy and ergonomic work environments that provide health-conscious workers with an opportunity to Sit or Stand throughout the work day. 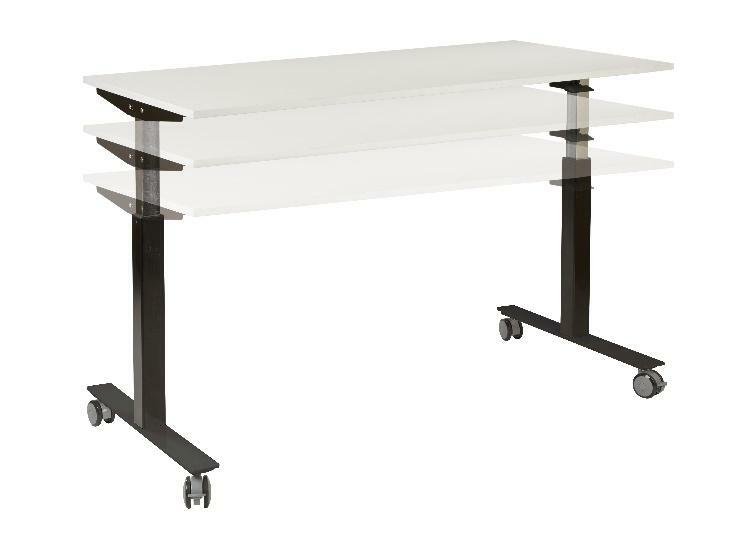 Hereby a number of Height Adjustable desk and desktop options that we offer. 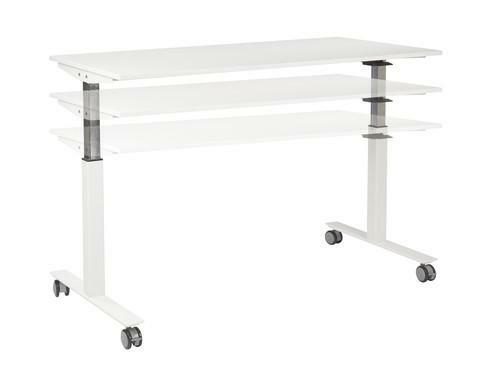 However, virtually any Desk Combination can be converted into a Sit-Stand Option. Feel free to contact us for more details.